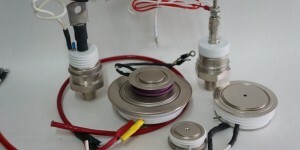 Special design devices, thyristors hollow housing, obsolete thyristors. 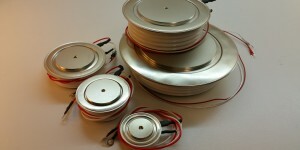 Special enclosures thyristors. 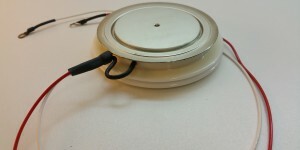 Welded thyristors: integrated sinks in copper, obsolete Thyristors. 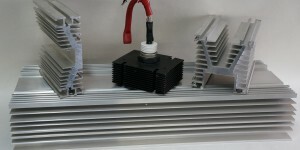 Freon or oil tank cooled thyristors, special design devices, obsolete thyristors. 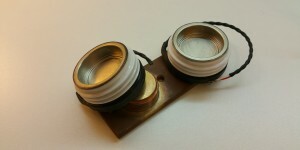 Phase control Thyristors "STUD TYPES"
Special Thyristors "GTO" as "Gate Turn Off"
Screwed GTO Thyristors and Pressed GTO Thyristors (double cooled face). 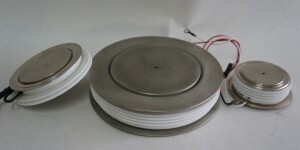 Available electric performances from 800V to 3000V. 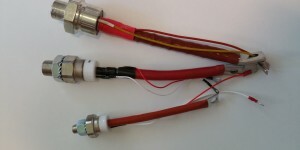 Nominal currents form 150A to 4000A. Many references available form stock.